Our 3 locations in Las Vegas, Reno & Henderson offers a wide variety of different Indica strands and products for our customers. Come by or contact us our knowledgeable staff to help you pick the right one. Kimbo Kush, Blueberry Cookies, Grimdica, Elevate, Bubba Skywalker OG, and more! If you’re shopping for Indica Cannabis products, we’ve got just that. If you’re looking for a more relaxing experience, then products made from the Indica Strain are for you! They will provide a more calming, soothing, and numbing experience. 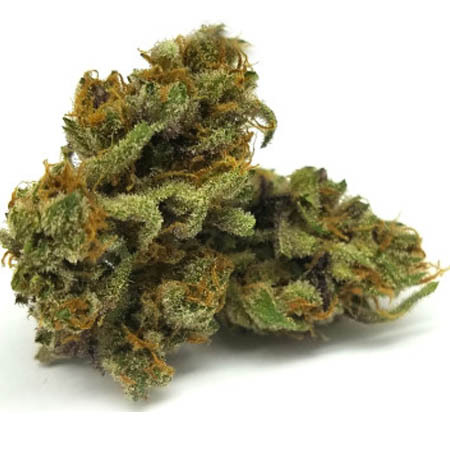 Indica, with its earthy and sometimes fruity flavors, will make your entire body feel relaxed. It has a very strong physical effect as well as an effect on the mind. When you shop at The Dispensary NV, our friendly staff will gladly assist you in choosing the correct strain and product types for your needs and wants. Here, you will ever find a wide variety of high quality, lab tested cannabis products at The Dispensary NV. And we always provide a clean, safe, and secure environment for you to browse and purchase the right cannabis items for you.